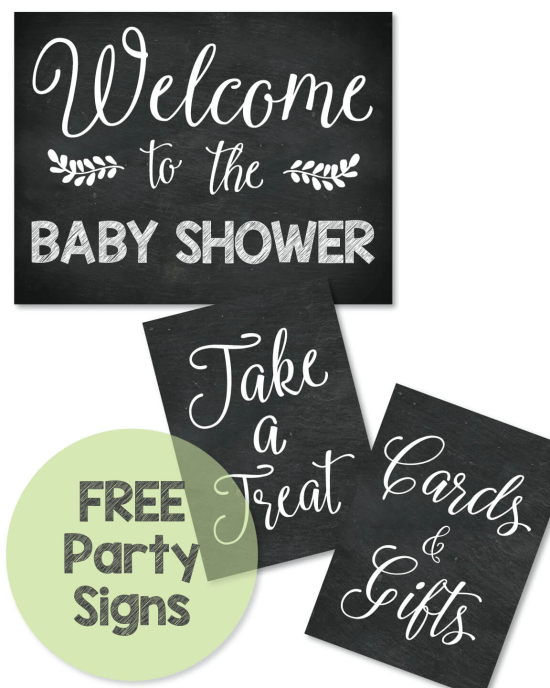 Hosting a Baby Shower Tea Party and searching for cute ideas? Oh my goodness! 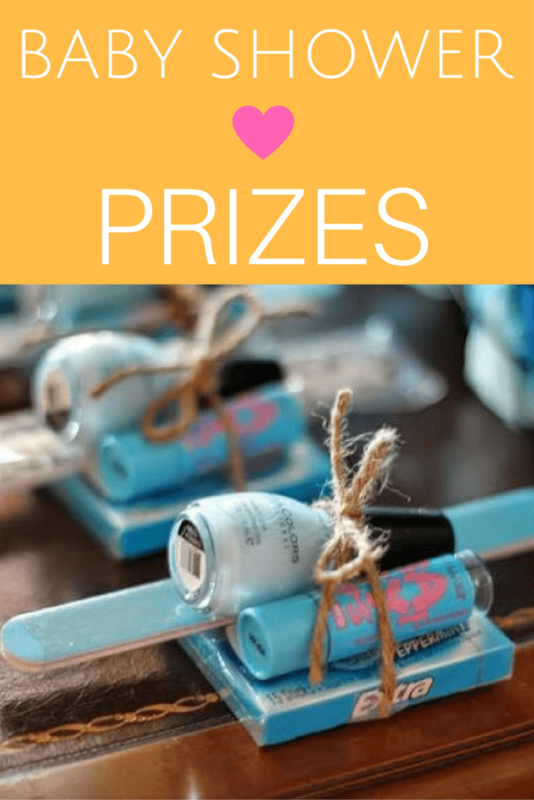 We are so excited to share all of the cute and fancy tea party ideas that we have come up with! Be sure to read this page all the way to the end so you don't miss a thing! Get extra fancy by making some of our yummy tea sandwiches and dressing to the nines! 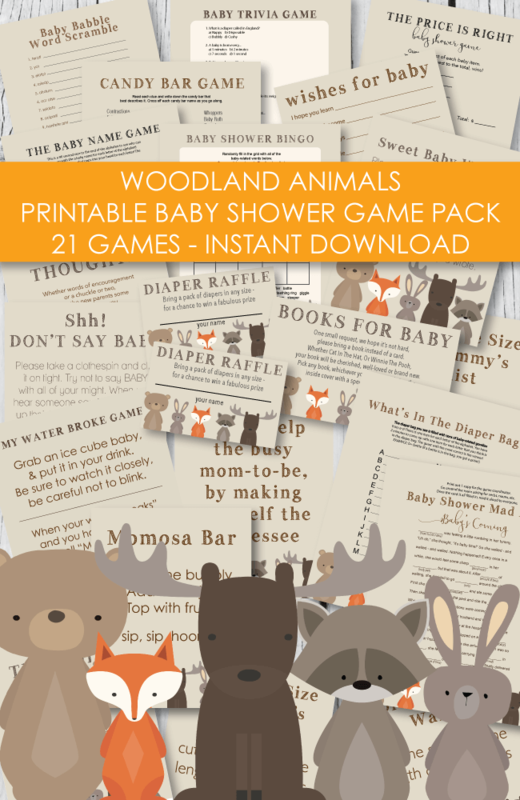 These cute ideas will knock your baby booties off! You're sure to be inspired! 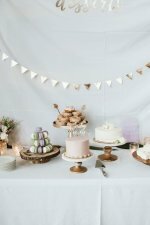 Make your shower shine with our scrumptious tea party recipes, simple decorating ideas and a stunning tea cup candle tutorial! Guests will thank you for such a wonderful time! 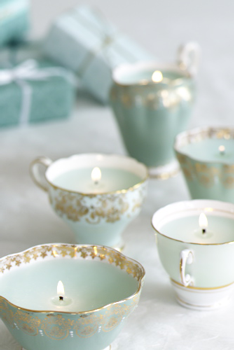 I stumbled across these perfect little tea cup candles the other day and just knew that I had to show them to you! 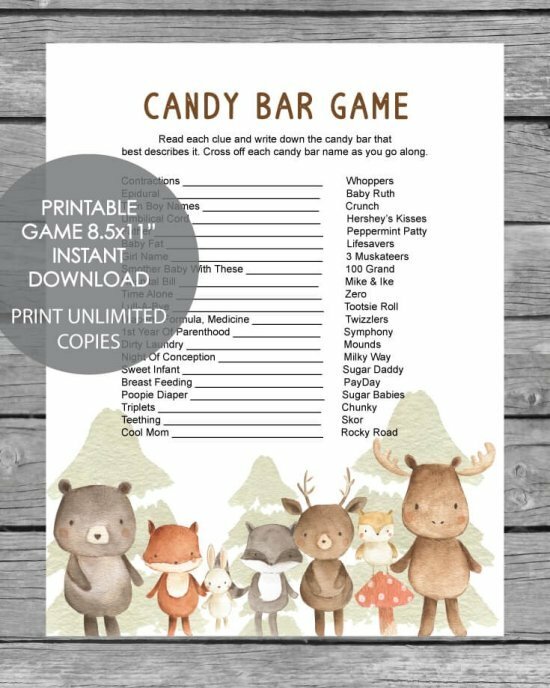 Thanks to the talented Georgica Pond for letting me share the tutorial on how to make them! What a great way to get rid of old candles that are lying around. You can buy wicks online or at any craft store. 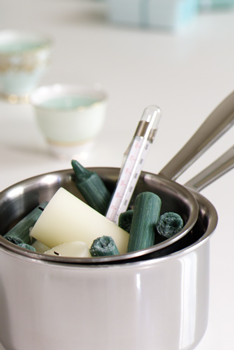 Tie the wick to a wooden skewer or dowel as shown in the picture. Let the candles cool completely until set. 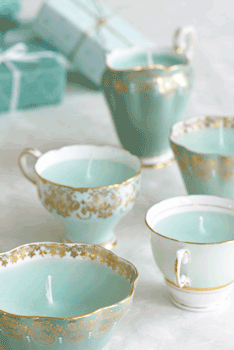 If you don't have time to make your own tea cup candle favors, take a peek at these cuties. 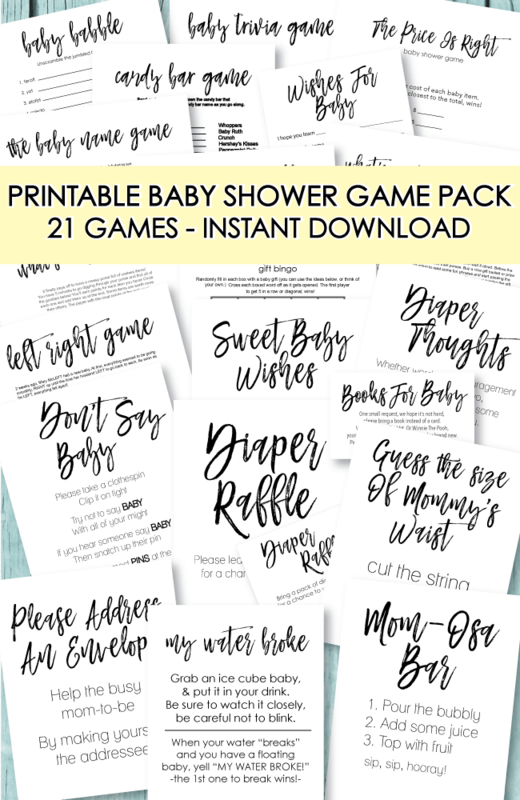 If you are searching for a unique baby shower favor idea that fits in with the tea party theme, this is it! These adorable little guys stole our hearts! You can find them here. Pat cucumber slices with paper towels to remove moisture. Lay cucumber slices onto the buttered side of 8 slices of bread. Cover each with alfalfa sprouts and top with the remaining slices of bread, buttered side down. Carefully cut the crusts from each sandwich with a sharp knife. Cut the sandwiches with cute "baby themed" cookie cutters such as bottles, ducks, booties, etc. In a large bowl, combine chicken, nuts, celery, and mayonnaise; stir until well blended. Add a touch of curry powder - a little dab'll do ya! Carefully cut the crusts from each sandwich with a sharp knife. Cut the sandwiches in half diagonally and then cut in half again. Or, cut the sandwiches with cute "baby themed" cookie cutters such as bottles, ducks, booties, etc. This is a wonderful and simple chicken salad recipe that I make all of the time! Combine lemon juice, mayonnaise, and salt and blend well. Toss with chicken, celery and almonds. Serve on mini croissants, crisp lettuce, pitas or rustic bread. 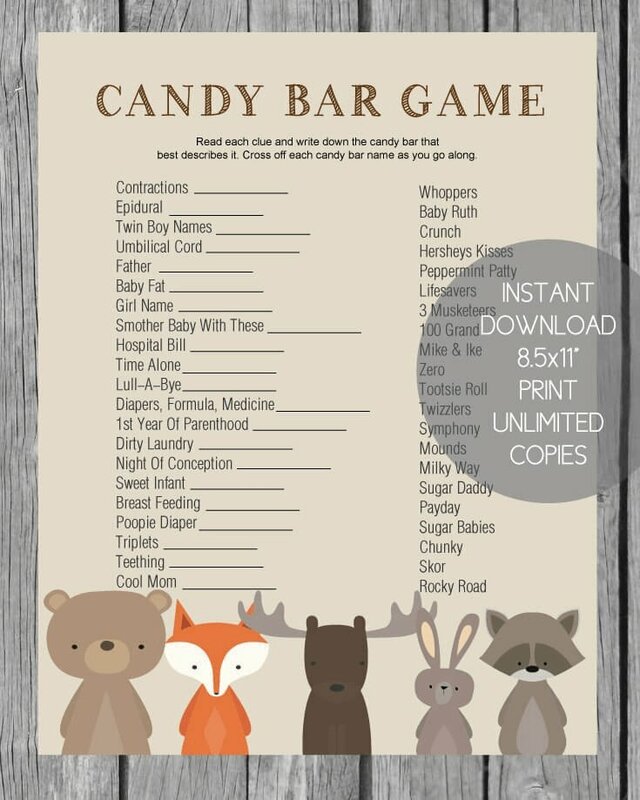 Guess what else you will need at your baby shower tea party? Sipping tea is becoming a trendy "hobby" and it is slowly catching up to the coffee craze. It really makes you feel special when you get to drink your tea from a beautiful tea cup that was poured from a fancy teapot. Have several pots of tea steeping in several different flavors and varieties. 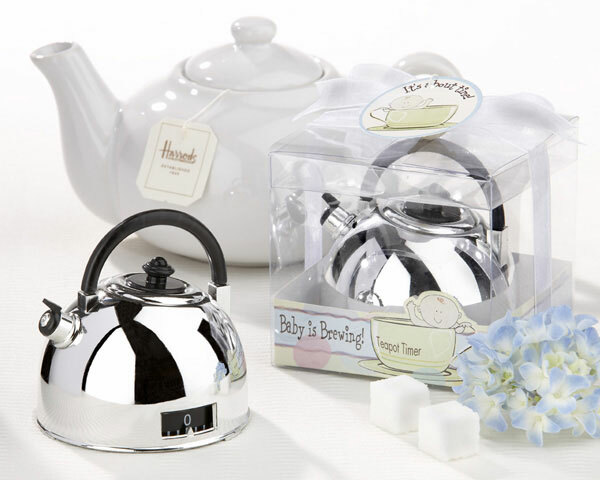 Make cute labels and set next to each teapot for guests to choose from. Some common favorites are: chamomile, jasmine, earl grey, green, black, even iced! Yummy garnishes that guests can add to their tea are always fun! 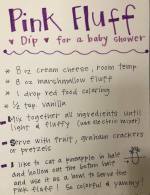 Have a tray full of honey, cream, sugar, cinnamon, etc. Scones are a traditional tea party pastry, light and delicious! Preheat the oven to 400º F. Lightly grease a large baking sheet. Combine flour, baking powder, salt, and soda. Using your fingers mix in butter, work with it until the mixture resembles coarse crumbs. Whisk buttermilk and egg together, and add to flour mixture. Stir together until a soft ball of dough forms. Turn onto a lightly floured surface and knead gently, turning five or six times. Roll out dough with a floured rolling pin to about 1/2 inch thickness. Cut scones into triangle wedges and place on the baking sheet. Brush the tops lightly with butter and sprinkle with sugar. Bake 10 to 12 minutes or until light brown. Serve with preserves. Makes about 12 scones. 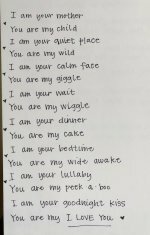 To make it easier to plan your tea party baby shower theme, we whipped up a printable tea cup template that you can print from home! 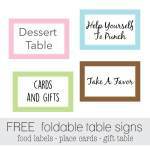 Use as napkin ring toppers. Roll up each napkin, wrap a ribbon around the napkin and secure with tape. Top off with a colorful tea cup! Punch 2 holes in the tea cup (one on top - one on bottom) and thread through a drinking straw. Place in pretty glasses and set on the food table. This makes such a pretty presentation! 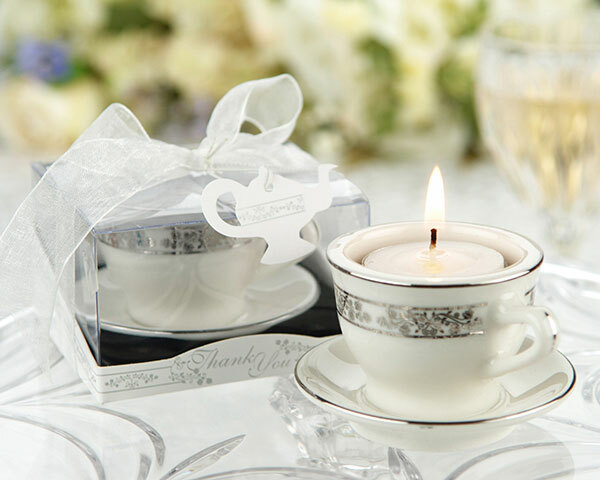 Wrap 2 tea bags in a cellophane bag, tie with a ribbon and attach a paper tea cup with a sweet massage thanking the guests for coming. 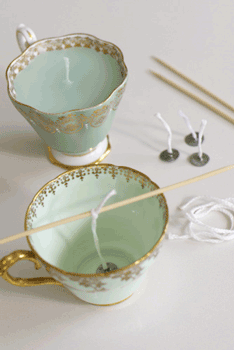 Attach a lollipop stick or toothpick to each tea cup and poke into cupcakes or food dishes.